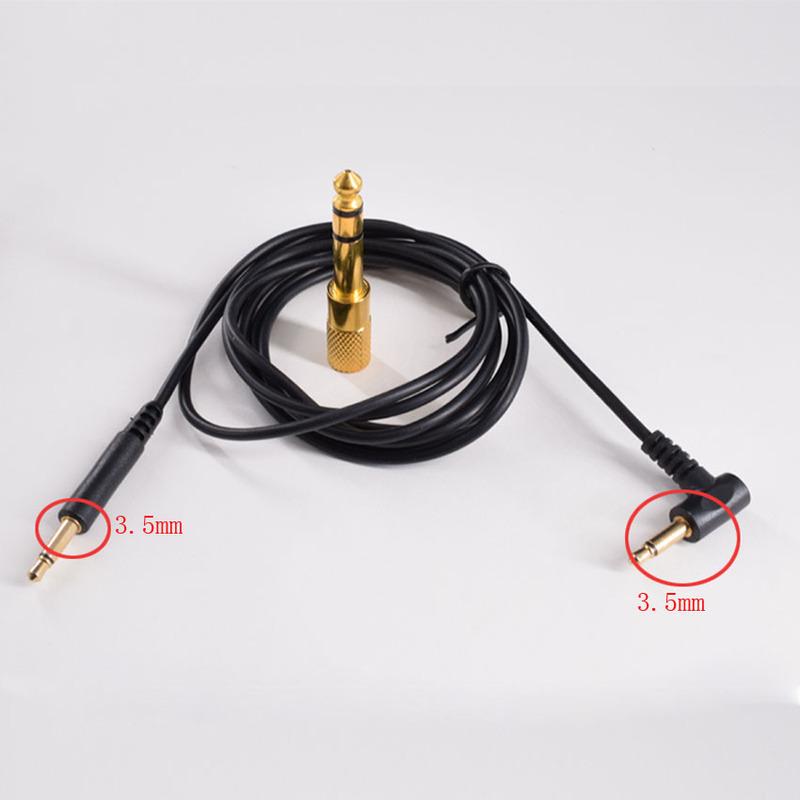 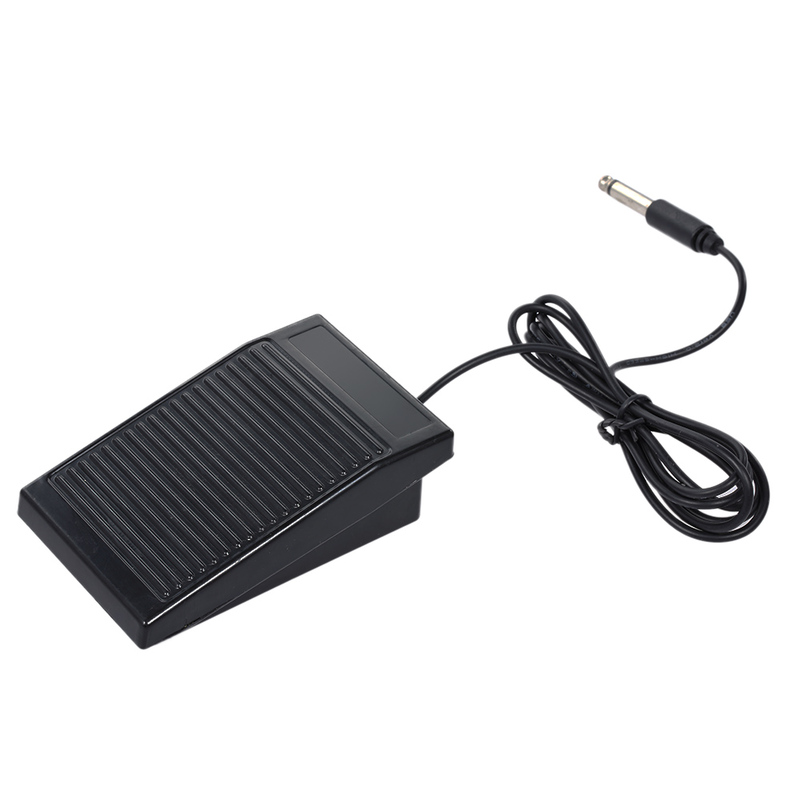 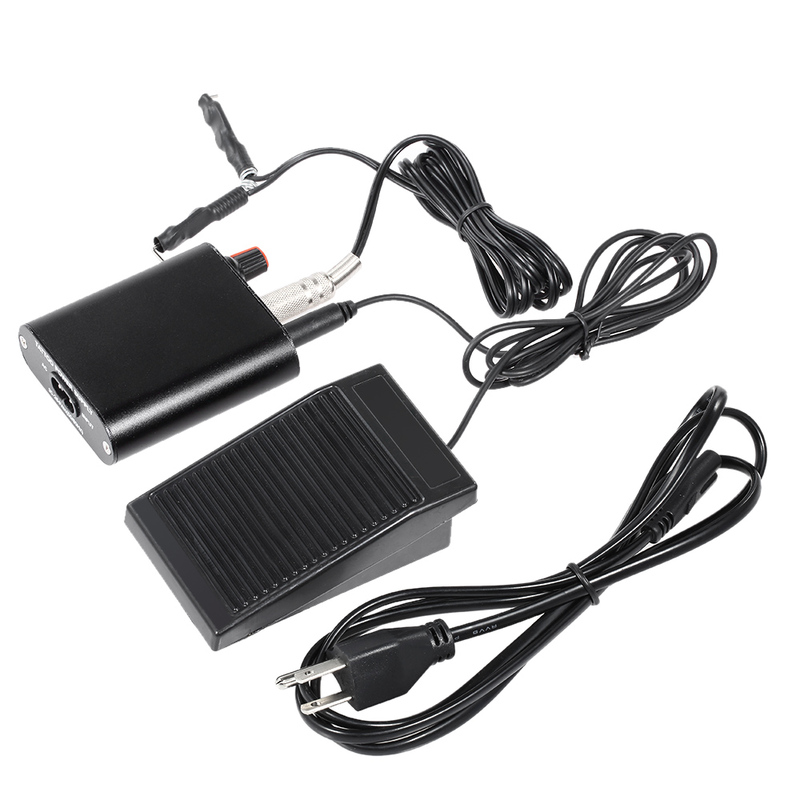 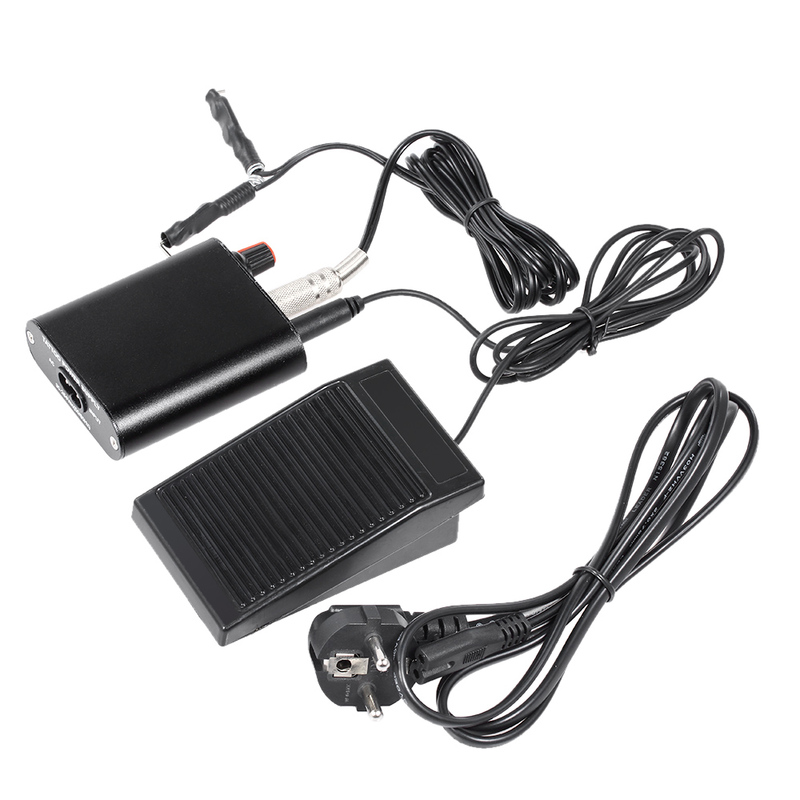 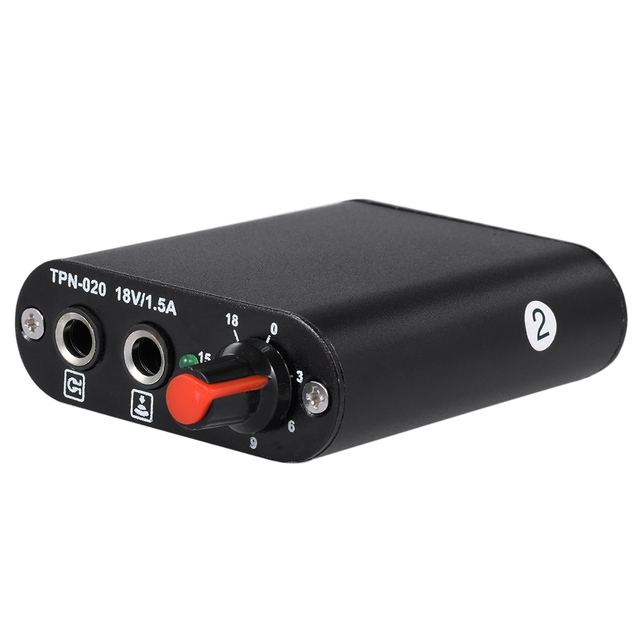 The powerful and adjustable power supply can adjust the voltage freely below 18V. 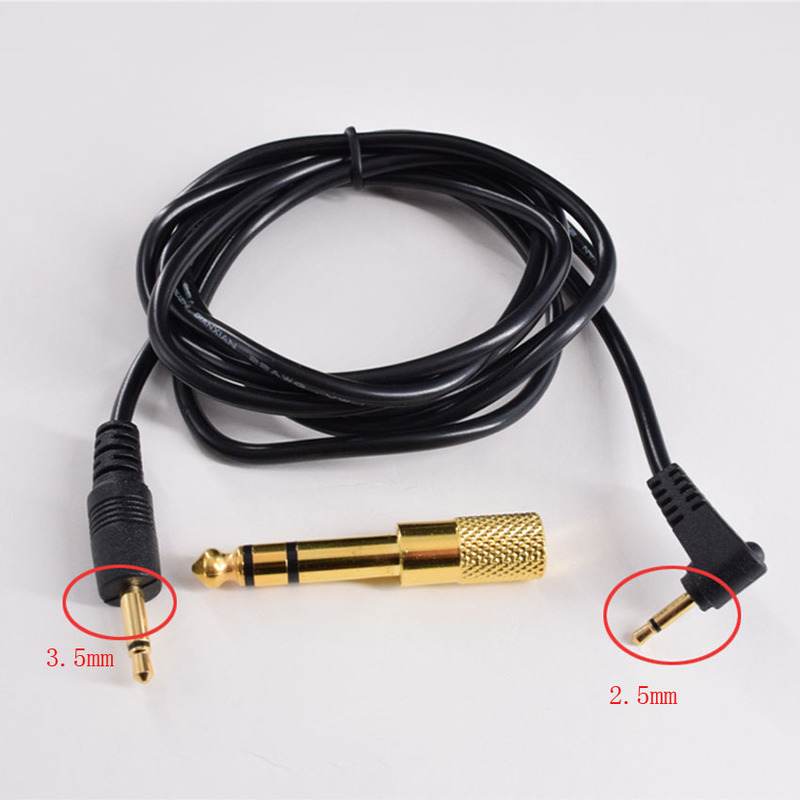 Applicable for all kinds of tattoo machine and a perfect tool for tattooist. 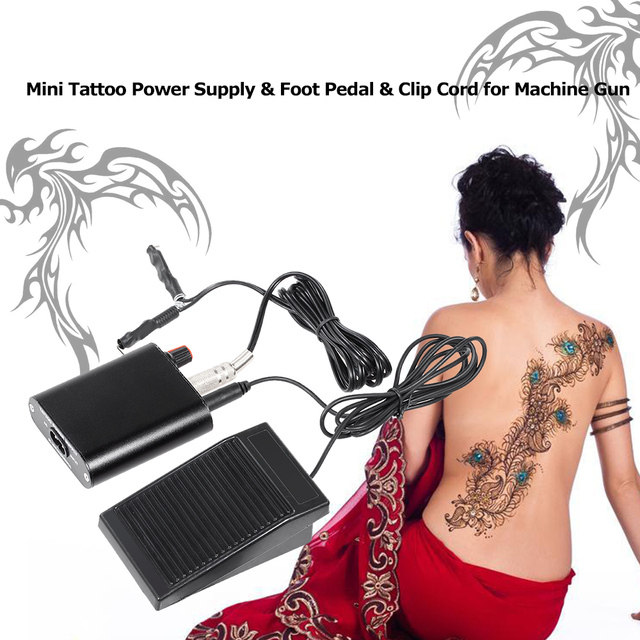 Includes a power supply, foot pedal, clip cord and a plug, necessary tools for tattooing. 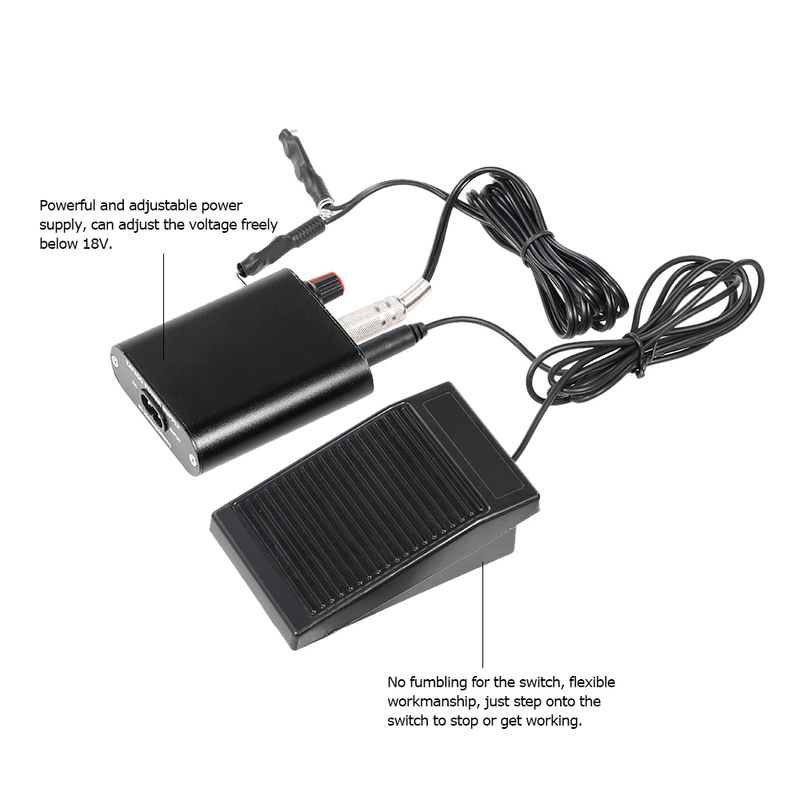 No fumbling for the switch, flexible workmanship, just step onto the switch to stop or get working. Compact and perfect for professional use or ordinary use.